← Welcome to the Spaced-Out Classroom! It’s official! 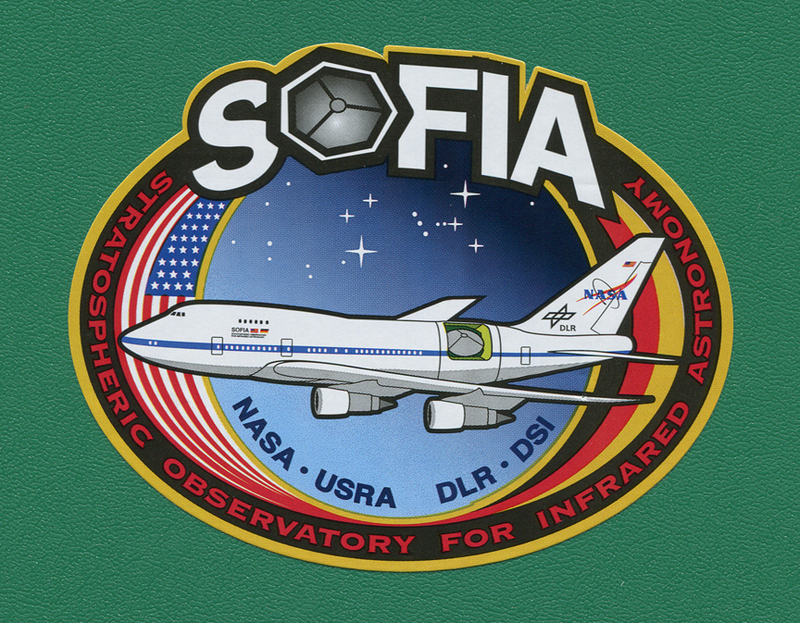 I’ve been chosen, along with Carolyn Bushman from Wendover Jr/Sr High School and 24 other teachers and informal educators, to be a SOFIA Airborne Astronomy Ambassador. My role will be to learn about IR astronomy through an online course through Montana State University that begins next week, then pair up with my partner (Carolyn Bushman) and a team of astronomers that will be using the SOFIA scope. We will communicate with them prior to their week and learn all about their target(s) and science objectives, then travel to Palmdale for a week of training and actually fly with them on SOFIA for two nights that week. I don’t know yet who we will pair up with or what week we will fly, but sometime in the 2012-2013 school year. We will continue to work with the astronomers as they analyze their data, then create lesson plans and other materials that can be used to bring IR astronomy to life for students. We are required to complete an outreach plan and present our experiences to other teachers and the public as often as possible. For me, this is a wonderful opportunity to learn about a cutting-edge instrument, have a chance to be part of a new program, and just to go up higher than I’ve ever been before to see the universe in ways I’ve never seen it. Plus it’s going to be fun! I’ve met some of the scientists and engineers on various space probe missions and worked with the mission EPO (Education and Public Outreach) personnel at the Jet Propulsion Laboratory, and they are all incredibly talented and bright people. It has been an honor to meet them. Now I will get to work with actual astronomers and be a part of their science, to see it unfold and share it with the public. This is literally a dream come true! I’ve been hearing about SOFIA for the last 12 years or so. 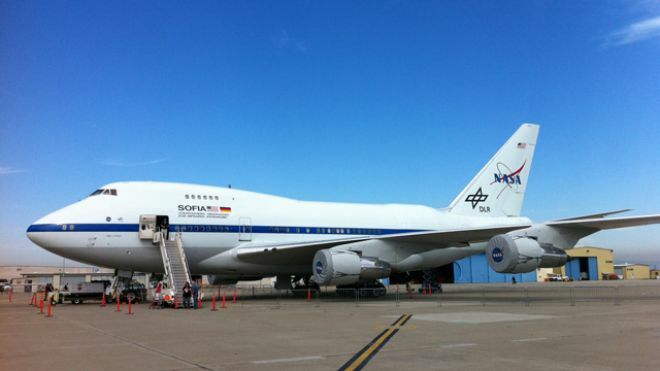 NASA bought the 747 from United Airlines in 1997 and began to convert it for a flying observatory by cutting a large hole in the left side of the fusilage behind the wing. But the project stalled out and was almost cancelled. Finally, I started hearing that it was going to happen and that I should keep my eyes open for a great educational opportunity. So I did. I knew I wanted to apply as soon as it opened up, and I asked Carolyn if she wanted to partner in a team. She has had quite a few NASA educational experiences, starting with her school being chosen as a NASA Explorer School in 2004. She has taken two groups of students to see launches of the space shuttle, including the final launch this summer. She has developed a strong friendship with shuttle astronaut Sandra Magnus, who has visited Wendover High School twice. 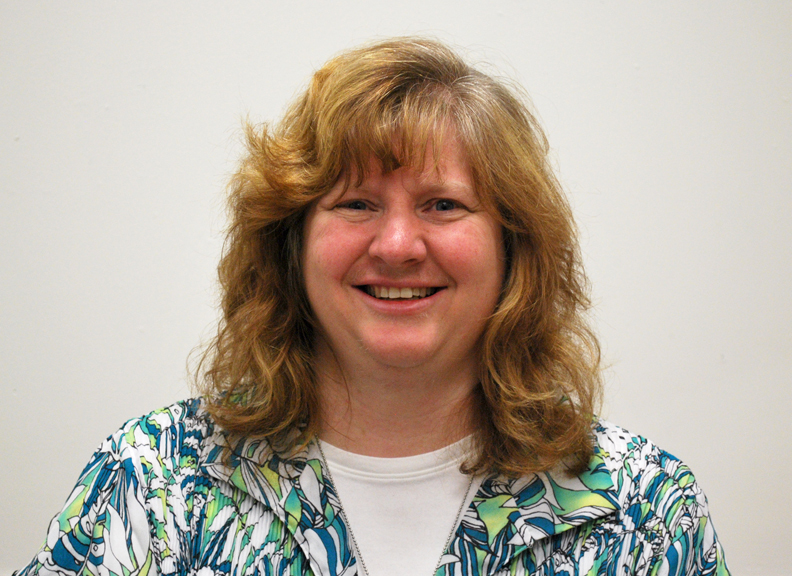 Carolyn has been selected this year as the Educator of the Year for the Space Club of America. We both filled out the SOFIA application and submitted it by the deadline this last November 15. On Friday, Jan. 13, we heard that we had been selected. The official NASA HQ press release came out yesterday at 1 p.m. EST, so we can announce it to the world. I don’t know how much publicity this will garner. FOX 13 news from Salt Lake City is coming to my school tomorrow to interview me, and we’ve sent press releases to local newspapers and radio stations as well. As things develop, and as I find out more about who we will be working with and when, I’ll announce it here. 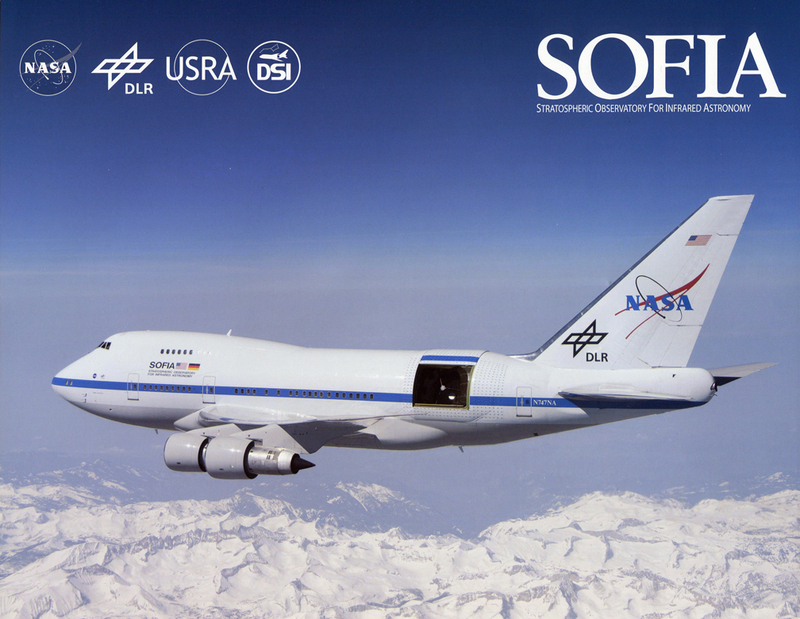 This entry was posted in Uncategorized and tagged airborne astronomy, astronomy education, astronomy public outreach, boeing 747, carolyn bushman, david black, dryden flight research center, infrared, jpl, SOFIA, stratospheric observatory for infrared astronomy. Bookmark the permalink.